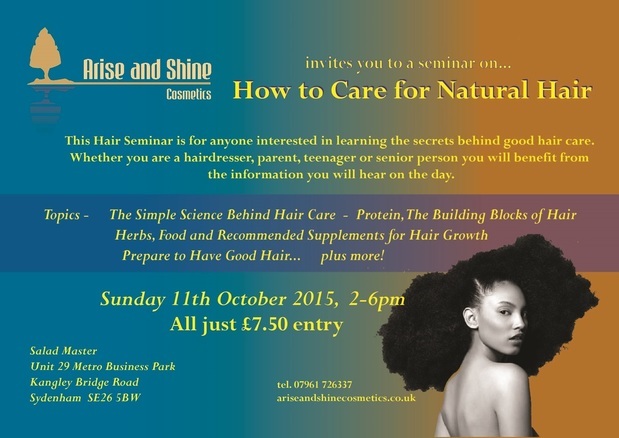 This Hair Seminar is for anyone interested in learning the secrets behind good hair care. 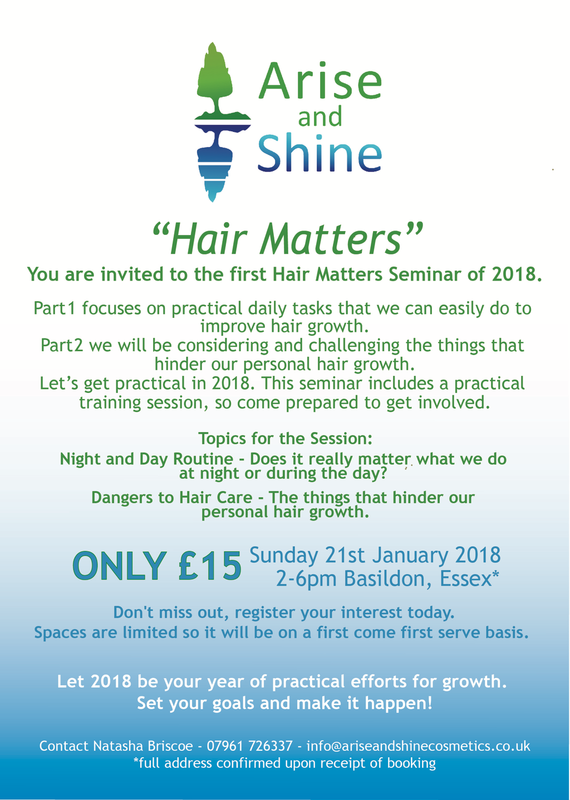 Whether you are a hairdresser, parent, teenager or senior person you will benefit from the information you will hear on the day. Illustrated Hand outs and a PowerPoint presentation are used to help learning. All guests will be entered into a free prize draw where on the day they can win a Salad Master gift worth £140. Guests can also register for an opportunity to earn a Salad Master Food Processor worth £395. 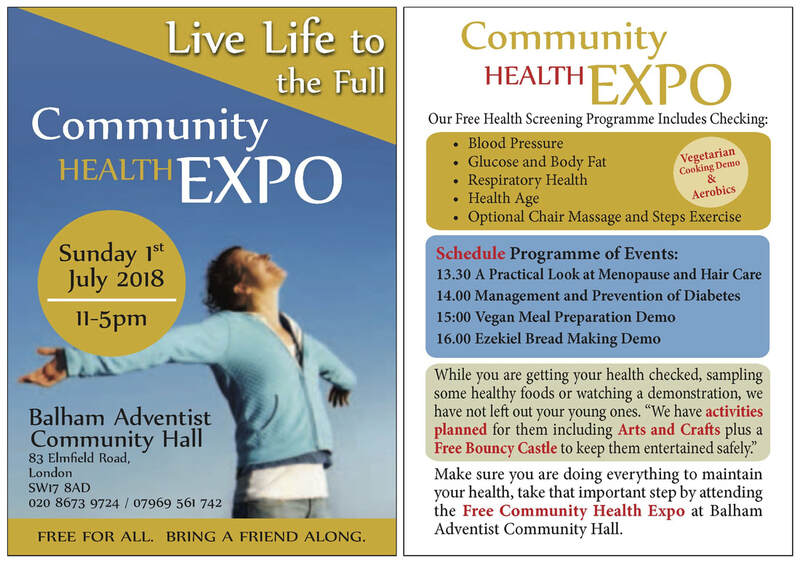 Light refreshments will be served and our range of natural products will be available for you to try and buy. Fed up of using harmful chemicals in your hair? Thinking about going natural but don’t know how? Already natural but love knowledge on hair care? Have Daughters with Natural Hair? ...then this is the event for you! Herbs for Hair- Top herbs for hair care. Herbal Tea Tasting- Try before you buy!